New Recurring Transaction - Triggers when a recurring donation is processed. Please note with the first instance of a recurring donation, the donation will be a "New Donation." and not this Trigger. New Donation - Triggers when a new donation is submitted. 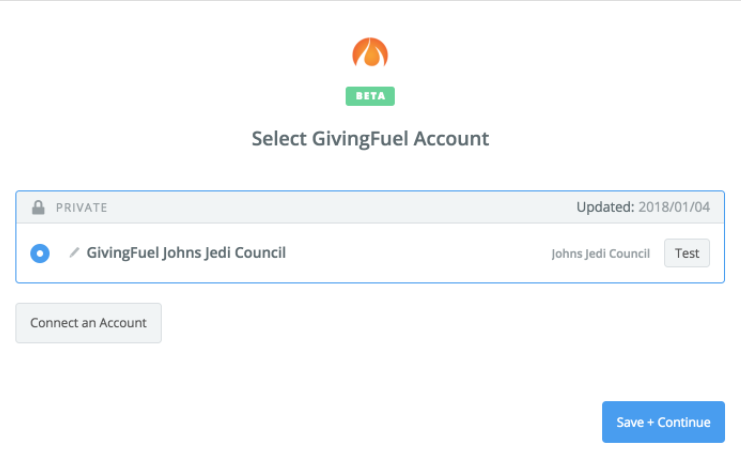 When you start creating a GivingFuel Zap, you will be asked to connect your GivingFuel account. 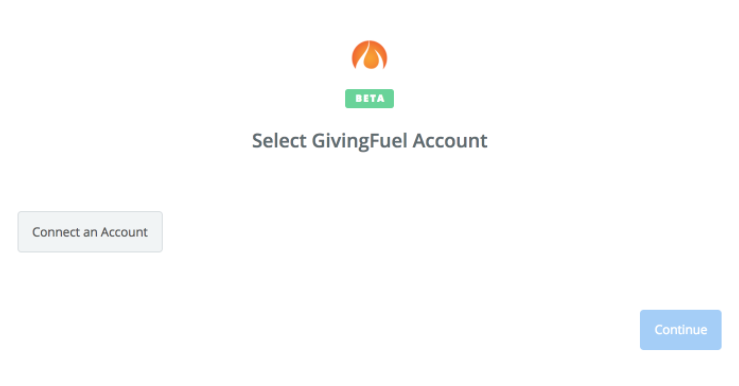 You’ll now be asked to log into your GivingFuel account (unless you are already logged in). 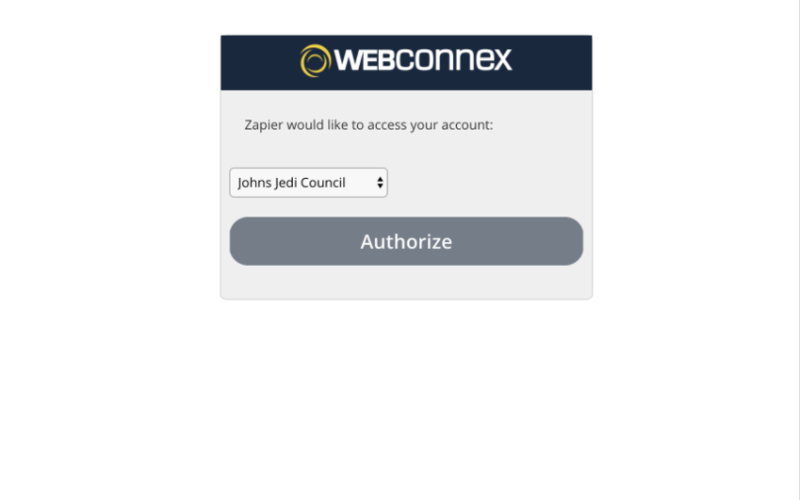 Finally, you will be asked to give Zapier permission to access your account. 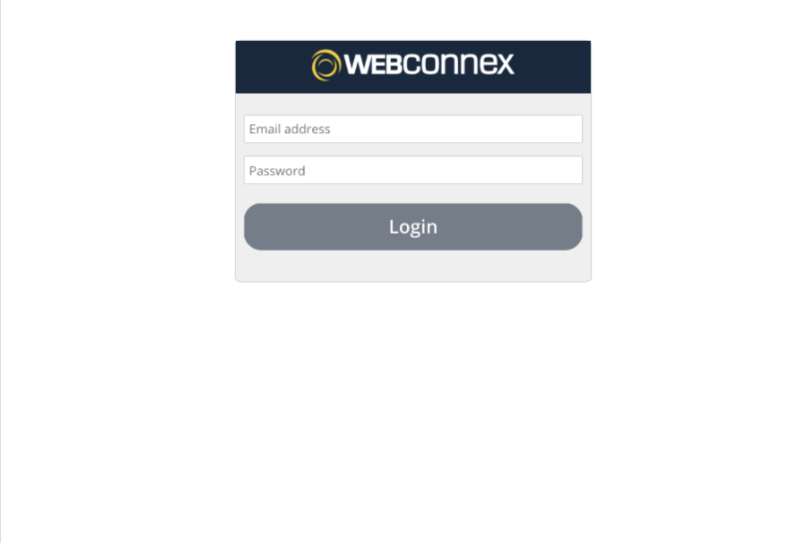 Click "Authorize” to continue. If all steps were successful your GivingFuel account will now be successfully connected.